All dogs are amazing! 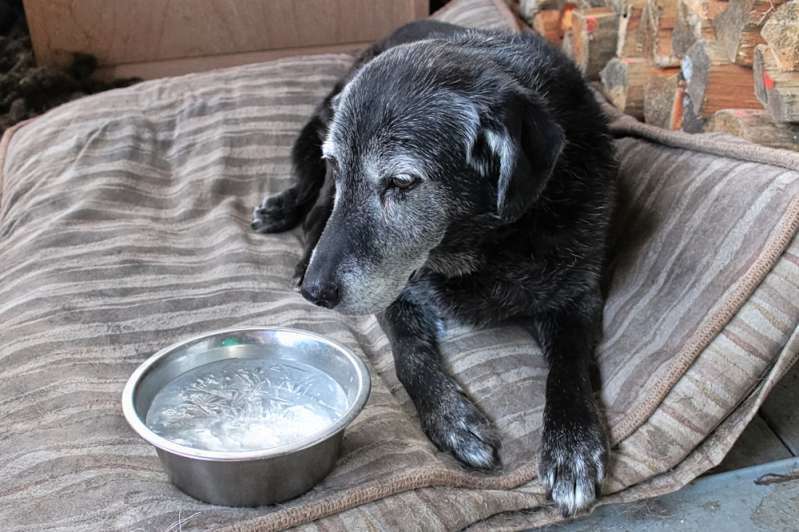 What makes elderly dogs even more amazing is their never-dying loyalty to their owners. 4. 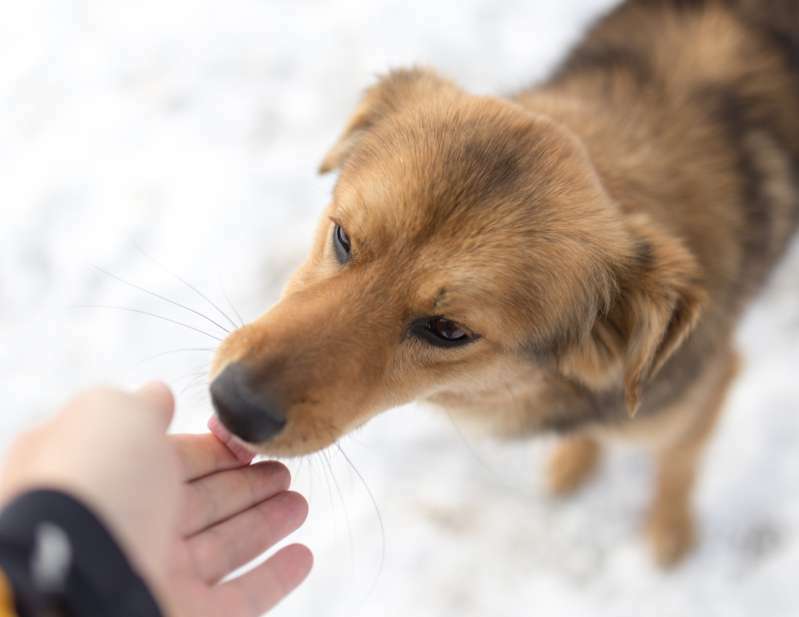 Children are born, and the senior dog isn’t able to tolerate young children because of their energy level, or the parents just don’t want one more responsibility. 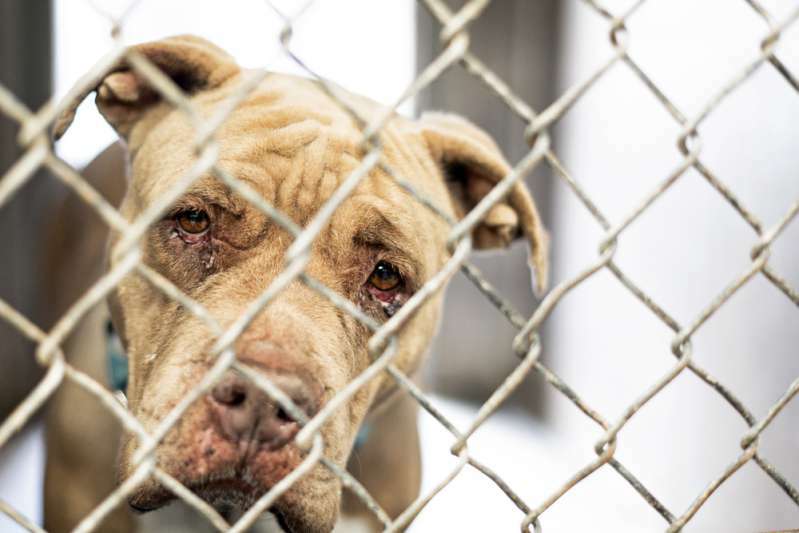 Regardless of the reasons, no dog deserves to be abandoned, especially, not in a bathroom. A Facebook post by Julie Sly tells the unfortunate story of two elderly dogs in Detroit. In her post, Julie mentioned how, on Saturday morning, a couple had come into the Petco store where she had been shopping. They had with them two dogs on leashes. She noticed the dogs had no collars and approached the couple about that; however, they told her that they had forgotten the collars. Not long later, the couple excused themselves to the rear end of the store where dog food and the restrooms were located. A little time passed, and an employee heard crying from the restroom. Alarmed by the noise the employee went in. On getting there, the two dogs were found locked inside and left all alone without any help. It was a devastating situation. Thankfully, it happened when people were around to find them before long. The dogs were handed over to P.O.E.T. Animal Rescue, a local animal rescue group. They’ve been placed in a foster home and are available for adoption. Many older dogs find themselves waiting in shelters for too long a time before they get adopted. This is because people are hesitant when it comes to adopting older dogs. 3. They will give you undying loyalty and love. 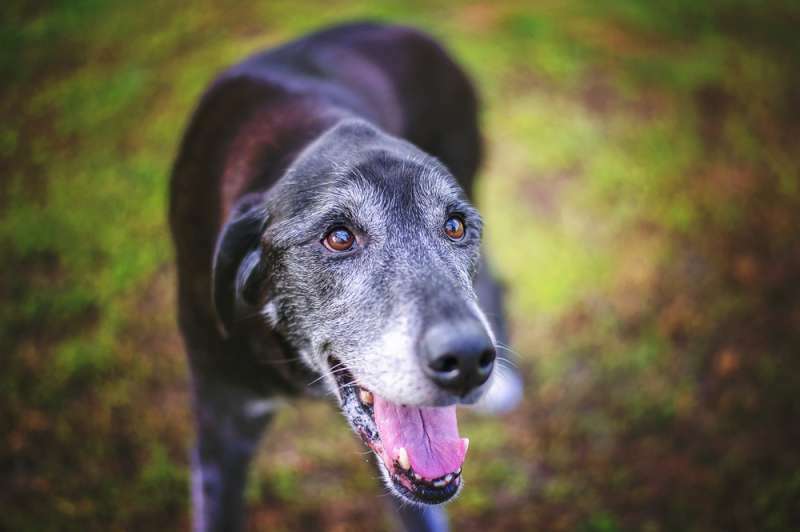 It is sad the misconception that people have about senior dogs. Old age should never be a reason why you should abandon your pet. Look beyond their age and choose to love them regardless.